Randi is using Smore newsletters to spread the word online. 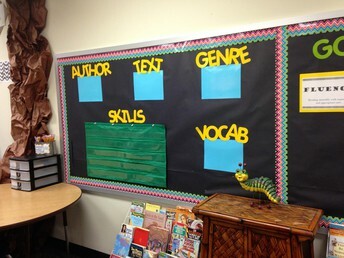 Looking for ways to motivate and transform the writers in your classroom this coming year? Join Randi Anderson for a 2 hour seminar packed with ideas for engaging students in authentic writing activities. Learn about the power of discussions and daily quick writes, learn how to use Youtube to spark interests, and so much more! 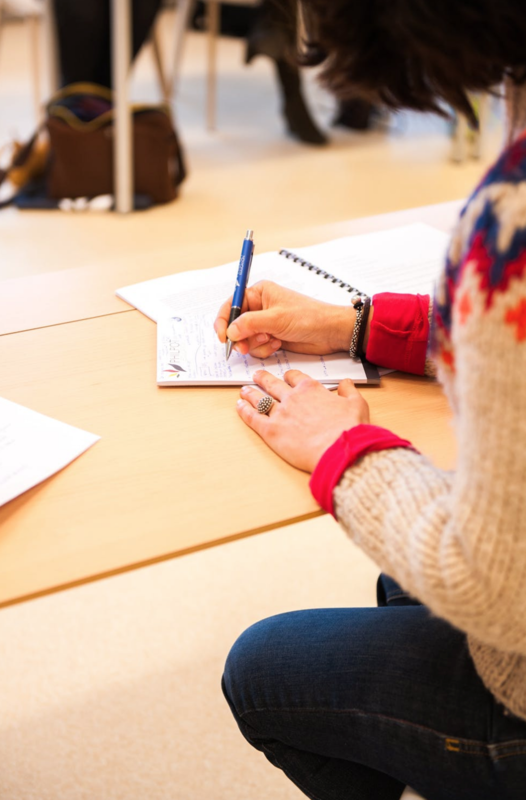 This seminar will be get you excited about teaching writing in new ways. Register today, space is limited. Think revising and editing is boring to learn and to teach? Join Randi Anderson for a 2 hour seminar that will transform how you view, and in turn how you teach, revising and editing skills. Walk away with quick and easy strategies for making grammar and mechanics stick. Use real life examples in your instruction that will scaffold students to success. 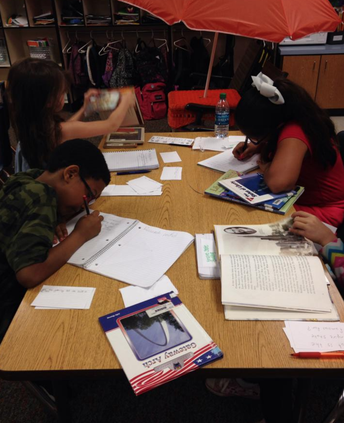 Proficient readers are readers who use comprehension strategies with automaticity. 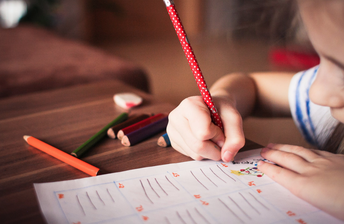 Explore ways to start your students' year by using critical metacognitive reading strategies. Discuss ways to model proficient reading for your students with read alouds, responses to texts, and building genre knowledge. Walk away with ideas for planning rigorous and intentional instruction during your reading block. Set the stage for success by implementing guided reading in your classroom. Build confident and proficient readers through the use of guided reading. See how to structure groups, incorporate fluency, build lessons that focus on comprehension, and much more! Also, see videos of actual guided reading groups in action. Scaffold the youngest learners through intentional activities and strategies that promote language development and early literacy skills. Learn how to cultivate a culture of thriving readers in your classroom. In this 2 hour seminar, discuss ideas for using music, movement, and modeling to scaffold your youngest learners to reading proficiency. In addition, see vocabulary building strategies to help our ESL learners. Bring strategies to life through modeling and singing every day! In this 2 hour seminar, participants will explore literacy centers that are focused on students getting intentional practice opportunities that will allow them to become proficient readers & writers. 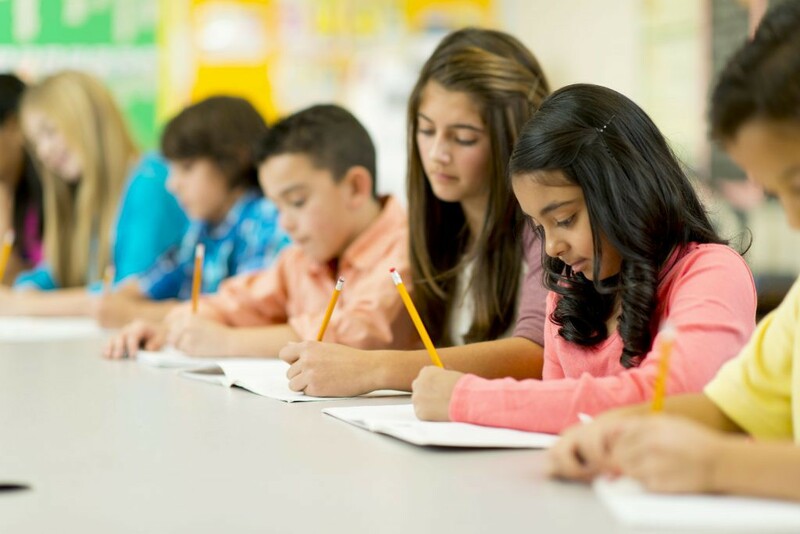 We will show you how to reduce prep time while increasing your students' achievement. 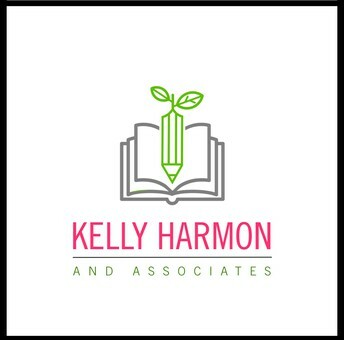 Kelly Harmon will share examples and resources that will help you plan for meaningful literacy centers in the new school year. Also learn how to incorporate fluency practice in authentic ways. 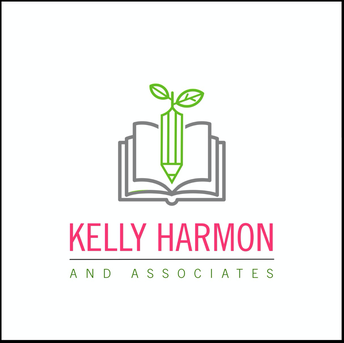 In this interactive virtual seminar, Kelly Harmon will share a variety of Guided Math activities and ideas to promote problem solving during your small groups. Gain ideas for how to use word problems and manipulatives and discover how to group students effectively. 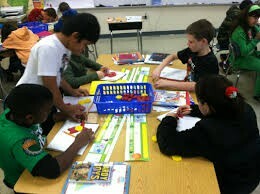 Spark engagement in your math groups by using real world problems, photos, and videos! Ignite a passion for math through the use of games in your daily math instruction! 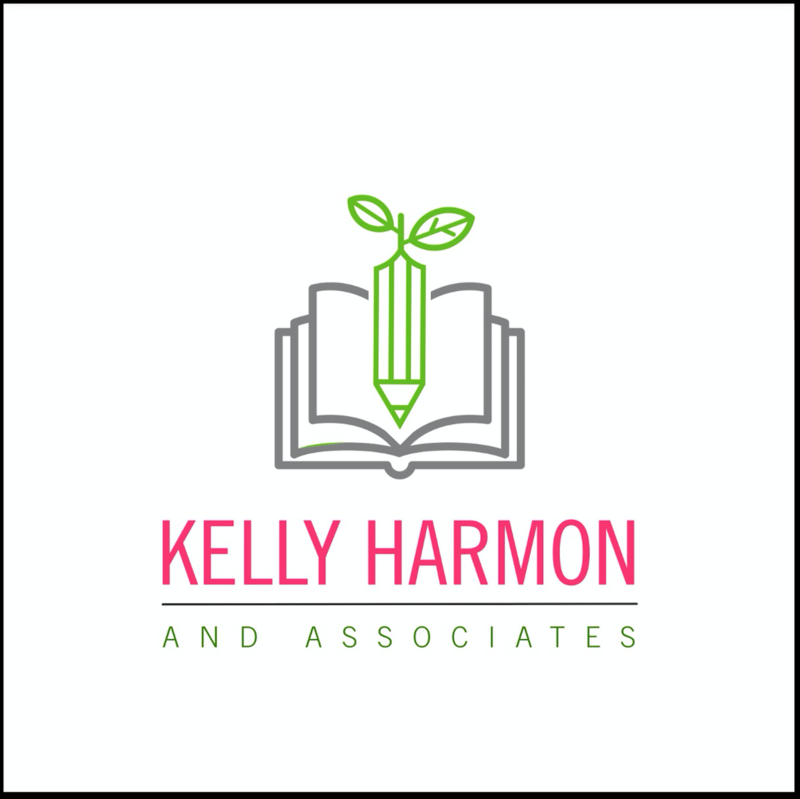 In this 2 hour seminar, Kelly Harmon will share ideas for creating and using math games that your students will love. Discuss how games can be used for guided practice and math centers. See real classroom pictures of the use of games and how they move students to mastery. 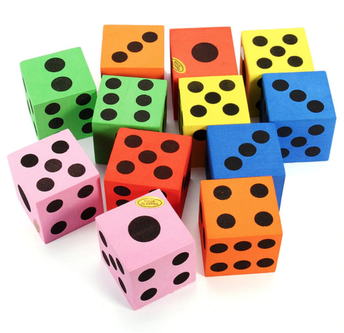 These games will help build their numeracy skills and conceptual knowledge. Wanting to start the year off with a balanced literacy approach? Want to implement rigorous instruction from day one? Join Kelly Harmon & Randi Anderson in San Antonio, TX for a two-day event focused on balanced literacy instruction in grades K-8. Explore class routines, schedules, homework assignments, genre mapping, and much more! This seminar will give you an overview of an entire year of intentional planning to create engaging instruction. Discuss comprehension strategies, literature circles, guided reading, writer's workshops, fluency strategies, word work activities, and assessment ideas. This seminar is great for new and expert teachers alike! Seats are limited, register today. For more information, visit the official flyer. In this interactive training Kelly Harmon will share a variety of Guided Math strategies, techniques, and ideas for addressing all students' math needs. 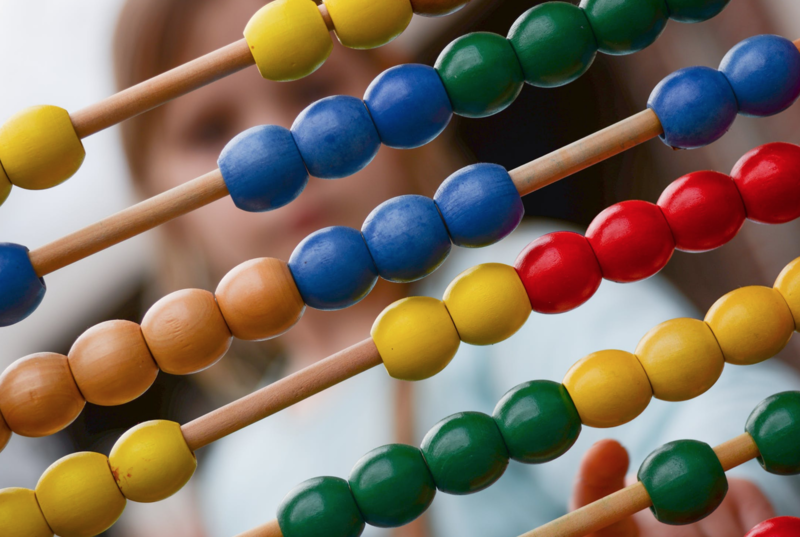 Walk away with resources and ideas for strengthening your math instruction immediately! You will learn the best research-based instructional strategies to help your students develop conceptual knowledge, procedural knowledge, mathematical fluency, as well as how to help them transfer those skills to math problem solving. Also discuss the math time block and how to incorporate writing into your daily math instruction. Seats are limited, register today! For more information, visit the official flyer. 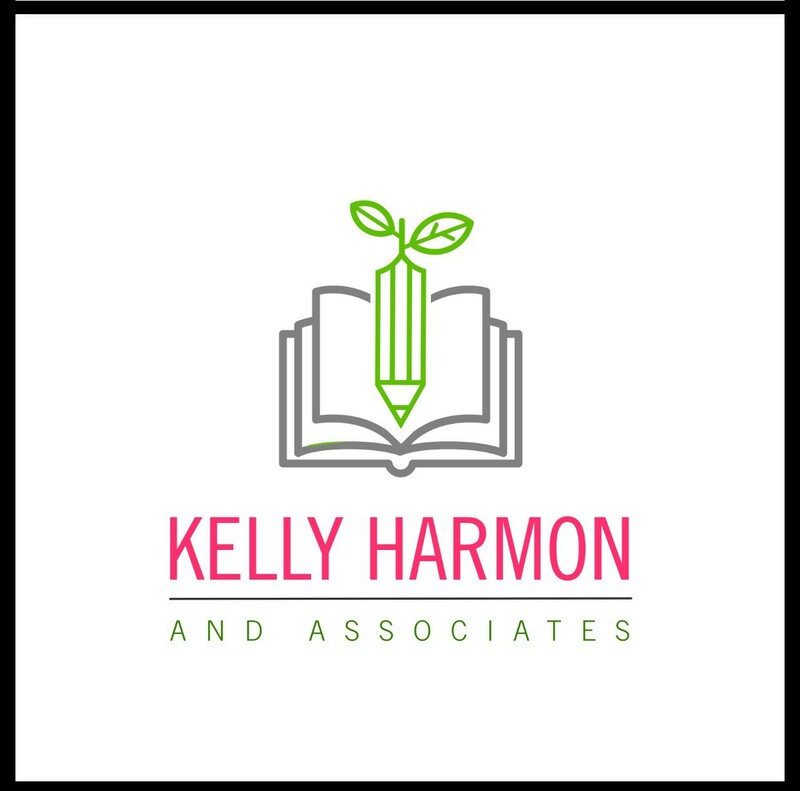 Kelly Harmon is a national presenter & author who has more than 26 years of experience working with at-risk students. She presents on a wide range of topics including Guided Math Instruction, RTI, technology, reading, writing, and strategies for highly effective teachers. Ms. Harmon works as an instructional coach for schools and districts across the United States. In addition to consulting, she works with the Bureau of Education and Research as well as Learning Sciences Marzano Center. Randi Anderson is an elementary educator, blogger, and staff developer with 10 years of experience in the field. 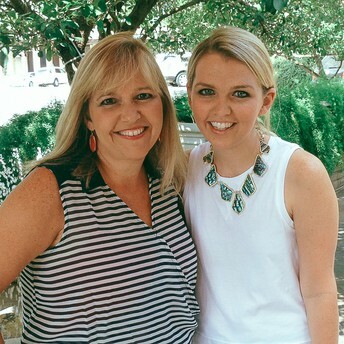 She taught third and fourth grade in title I schools in the DFW area. Before entering the classroom, Randi studied early childhood education and English as a second language at The University of Texas at Austin. She has a strong passion for making reading and writing authentic and engaging for her students. "Very informative! I am thinking about reading instruction in new ways!" "Informative and engaging! Thanks for all the activities and new ideas. I can't wait to get back and use them." Professional Learning credit is earned after the seminar is completed. Bring a Seminar to Your Campus! 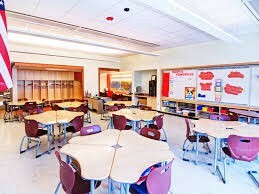 We provide virtual & onsite seminars for districts. Our trainings can be customized to meet the specific needs of your students and staff. Contact our us for more information on the trainings and rates! (817) 583-1290.